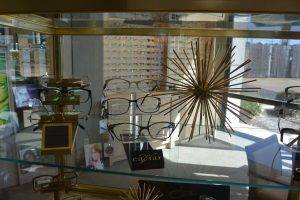 Medical Arts Optical has been serving the Hot Springs area for more than 36 years. We are also very proud to offer our eye care services to other surrounding communities, such as Royal! We are conveniently located on Central Avenue in the Kroger/Hobby Lobby Shopping Center, next to the Hot Springs Mall.